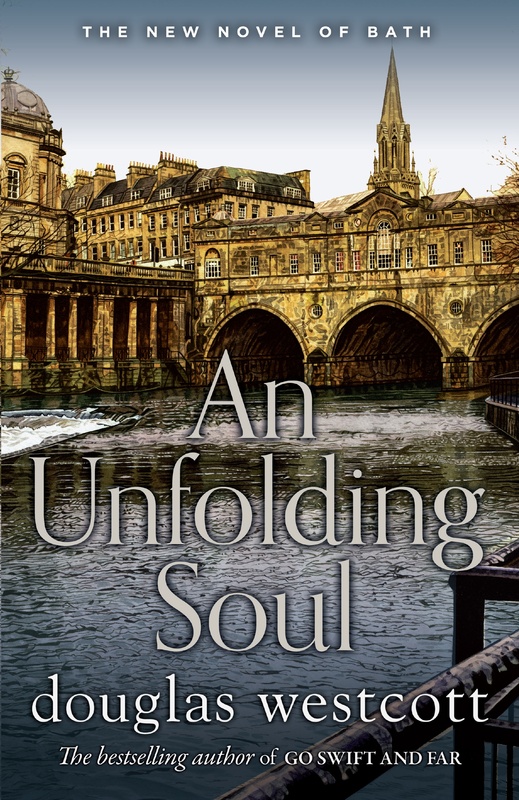 The eBook of An Unfolding Soul: A Tale of Bath is proudly released today, the 20th of November, from Valley Spring Press. 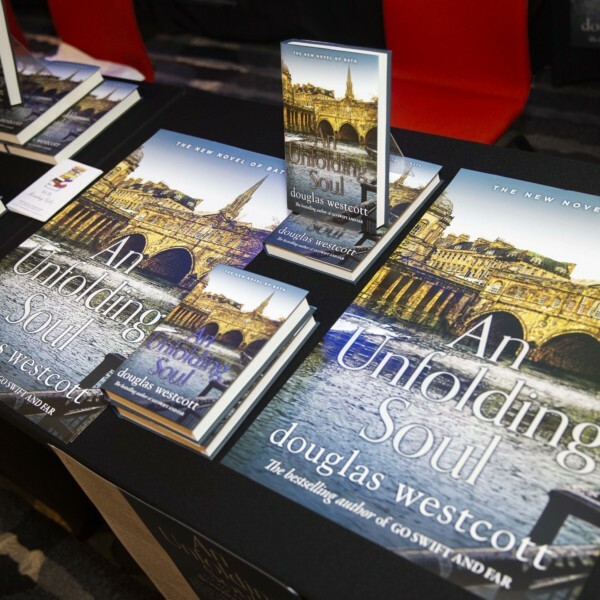 The eagerly awaited second novel from bestselling Bath author Douglas Westcott is an inspiring novel of resilience and reinvention, set in Britain’s finest Georgian city and has already been delighting readers since its physical release in late September. 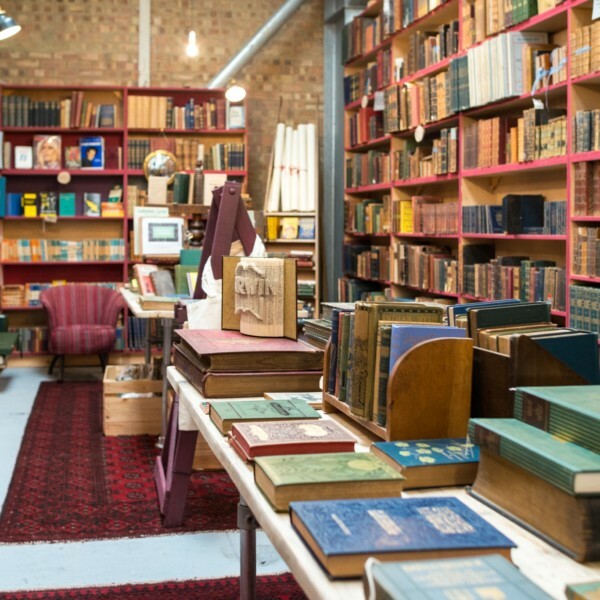 An Unfolding Soul continues Wescott’s sweeping, coming of age saga, painting a shocking portrait of Bath, and shining a spotlight on little-known aspects of the city’s colourful past. Business, politics and history are interwoven in this page-turning tale, with Westcott’s engaging prose filled with moments of cultural interest, humour, and ultimately, hope. Click HERE to buy the ebook for only £5.99.